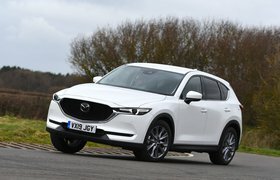 New Renault Koleos vs Mazda CX-5 | What Car? The CX-5 gets off to a good start by having its 7.0in touchscreen with satellite navigation mounted on top of the dashboard, making it easy to see. However, you don’t have to prod away at the screen to use the system because there’s also a rotary dial interface between the front seats that’s less distracting to use while driving. 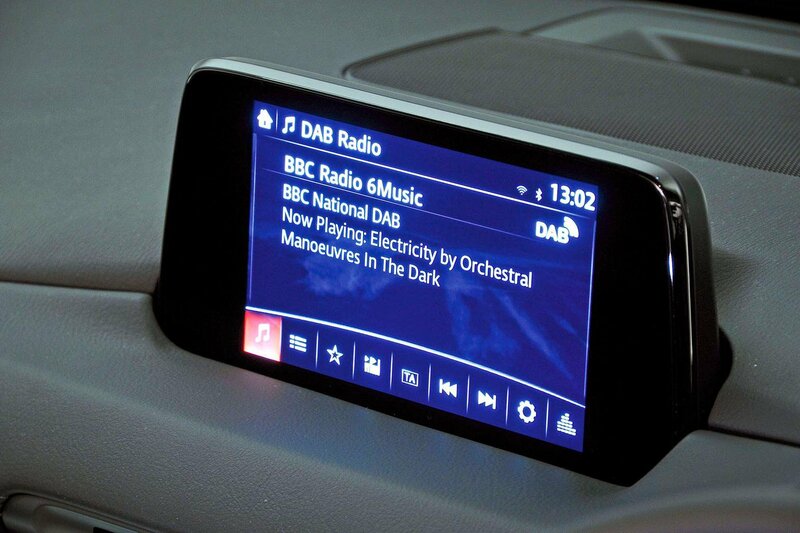 It’s a shame that there’s no Apple CarPlay or Android Auto smartphone mirroring, though. Pictured here is the 8.7in portrait system that comes with range-topping Signature trim. 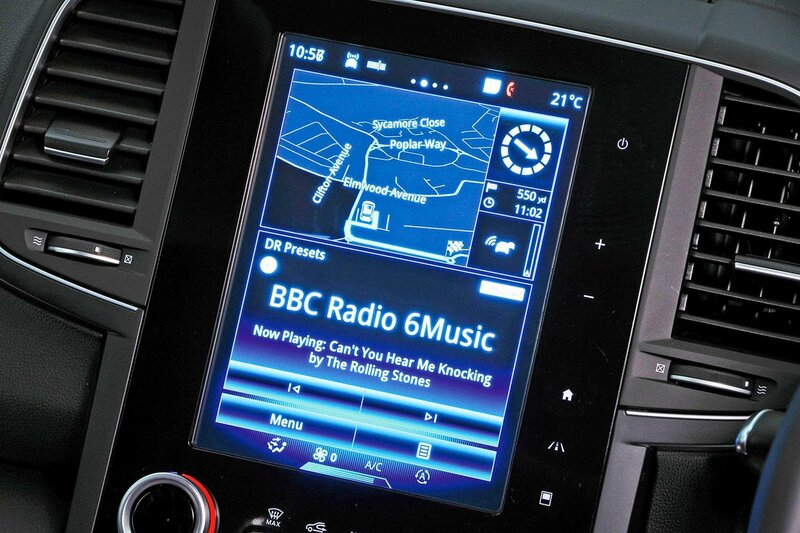 Dynamique S Nav models get a 7.0in touchscreen with sat-nav, a DAB radio, Bluetooth, Apple CarPlay and Android Auto. In other Renault models, it has proved fairly responsive, if a little tricky to navigate at times because of the clunky menus. Even so, the larger system isn’t any better, so you’re not missing out by sticking to the lower trim.